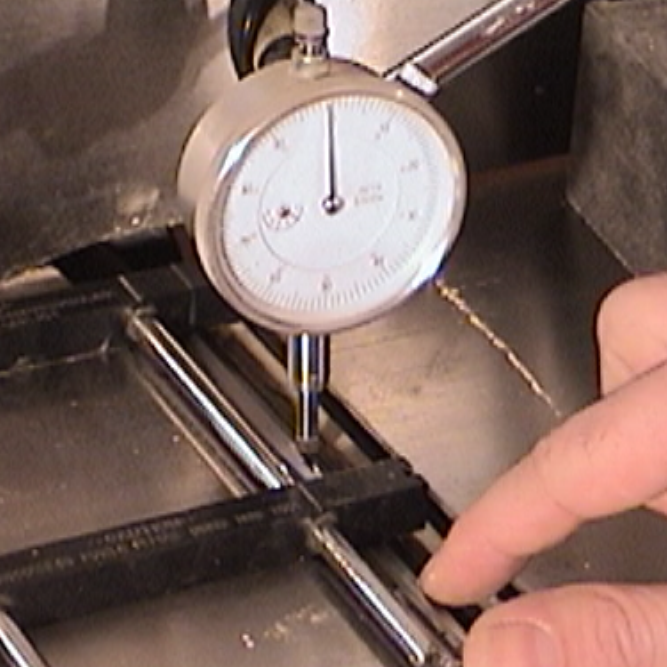 Video description: (published: 5/24/2013) Make drawer pulls using your drill press. 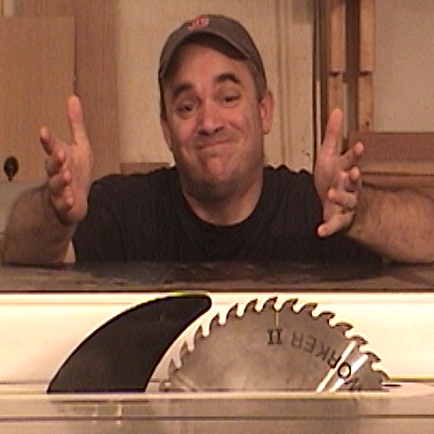 I use a flat rasp, 3/8 inch rasp and a tenon cutter. 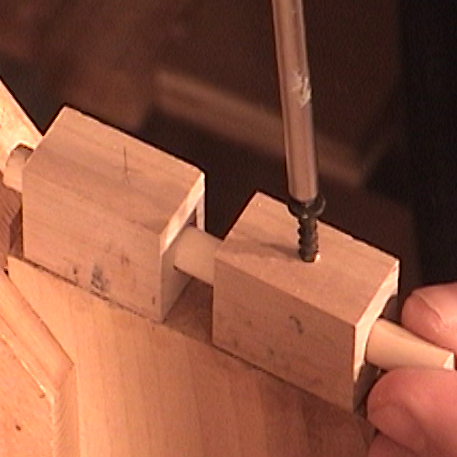 No lathe required.